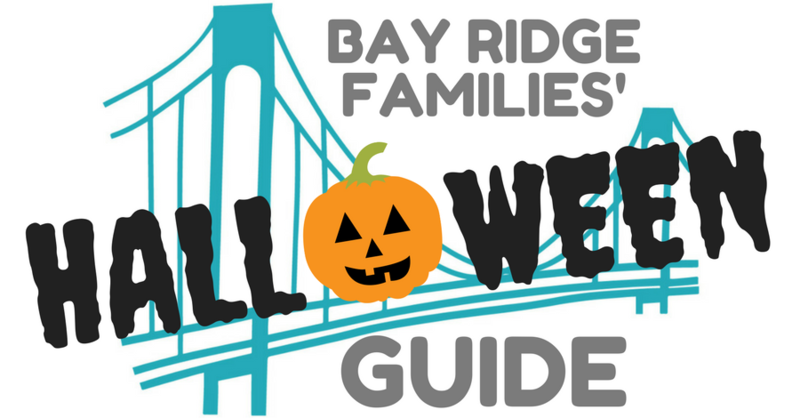 Looking for the best family-friendly Halloween parties, Fall Festivals, Haunted Houses, and Trick-or-Treat destinations Bay Ridge, Brooklyn, and beyond?? You've come to the right place!! We'll be adding things daily as we hear about new events and get tips from our readers, so stay tuned and keep checking back in! Be sure to contact us if you know of a great Halloween-related spot or event that we didn't include, and shoot us an e-mail if interested in advertising on this page or in our weekly kids' events roundups!! Sign up to receive e-mails notifying you when our weekly roundups and other resources such as this one are published! Drop-in Pumpkin Painting @ Norma's - $12 for pumpkin, paint, gems, & jewels! Contact us with tips on any upcoming events or classes! These are our favorites from years past and/or tips sent in by readers. Please let us know if they turn out to be a no-go this year or you have something to add! Dyker Frights @ 79th Street between 11th - 12th Avenues (free and fun / horrifying decorations!!) - 2018 is up!! Contact us with the address or streets where you've found trick or treating or decorations to be outstanding on past Halloweens!